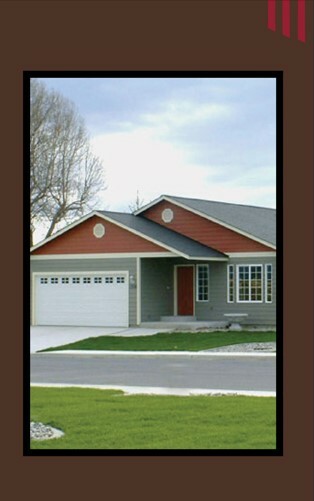 American Dream Homes, Inc. builds on its solid foundation of construction craftsmanship and experience. The company excels in entry level home building, with well over a quarter century of the finest construction experience in Washington state behind it. The partners began their journey into the home construction industry at various times over the past 30 years, beginning with the formation of Reynolds, Newhall, Jones (RNJ Homes) in 1975. Later, at Newhall Jones & Stackman, LLC., they gained significant experience in the construction of homes in various categories – from entry level to upper end custom homes and multi-million dollar, award-winning Street of Dreams homes. The most recent partner brings land development expertise to the seasoned management team. American Dream Homes now rises proudly from its foundations toward its own future era of great American home construction, promising solid quality homes, superior service and value.